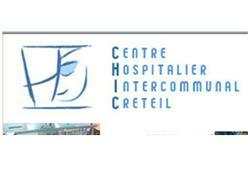 Centre Hospitalier Intercommunal de Créteil. The CHIC occupies an important place in the public health system of the Val-de-Marne and provides medical and surgical activities meet the needs of the surrounding population. L 'établissement dispose actuellement de 530 lits. The facility currently has 530 beds.